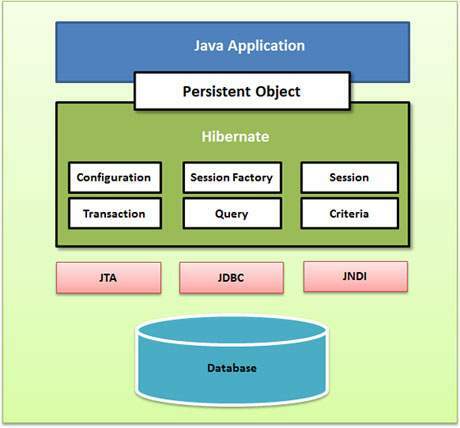 Hibernate is Java ORM (Object relation mapping) tool. 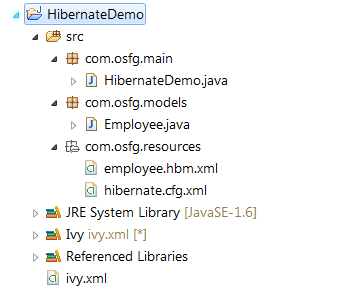 It like other ORMs help map Java domain objects with tables in relational databases. 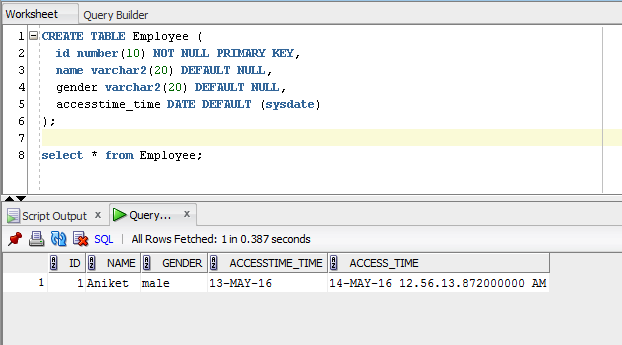 It removes the overhead of using the underlying JDBC calls. It supports CRUD operations across all major relational databases. It supports transaction management and many other features. In this post we will see a demo example of hibernate application. You will also need to manually add oracle OJDBC jar in the classpath. NOTE : Notice the generator class. It is set to assigned so that you manually assign the primary key. There are many generator classes such as assigned (It is used if id is specified by the user), increment, hilo, sequence, native etc. And you should be all set. Just run as any other Java application.